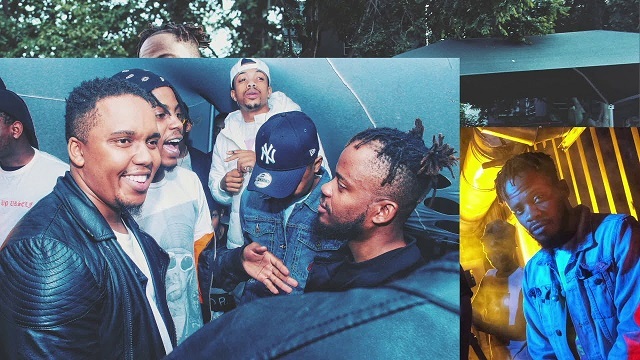 South African hip-hop duo, B3nchMarQ releases the visual for their single ‘Left The City’, produced by IceMan Beatz. The song ‘Left The City’ is lifted from their debut studio album titled “We Had Hope“, released last year. Video directed and edited by 3TWO1 for XLR Media Group presentation.